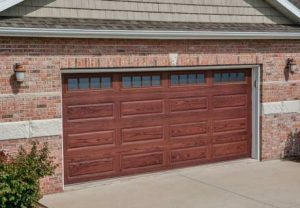 At KJ’s Garage Door Repair, our focus is on complete and accurate residential garage door repairs, no matter the size, make or model. 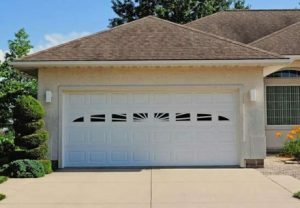 We can also help you determine what kind of door will not only improve your curb appeal, but also be the best choice for daily use. We are committed to efficient business techniques that allow us to drive our prices down without sacrificing quality or service. All pricing is based on individual job specifications and variations. 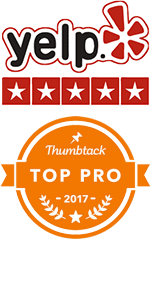 This allows us to offer better warranties and guarantees as a result of our confidence in our products and our services. 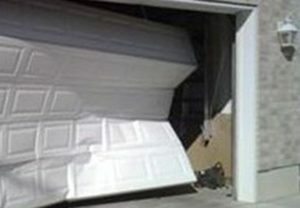 KJ’s Garage Door Repair goes the extra mile to acquire materials and parts that are made in the U.S.A. We do this because we believe the quality and workmanship is superior to any imported products. We are also committed to stimulating the local community and buying American to help strengthen and support the U.S. economy overall!